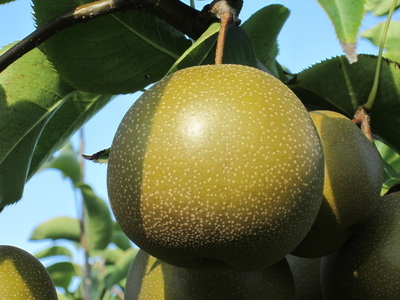 Large pears — weighing 12-15 ounces. This easy-to-grow tree produces sweet, juicy fruit that keeps well, storing up to nine months in the refrigerator. 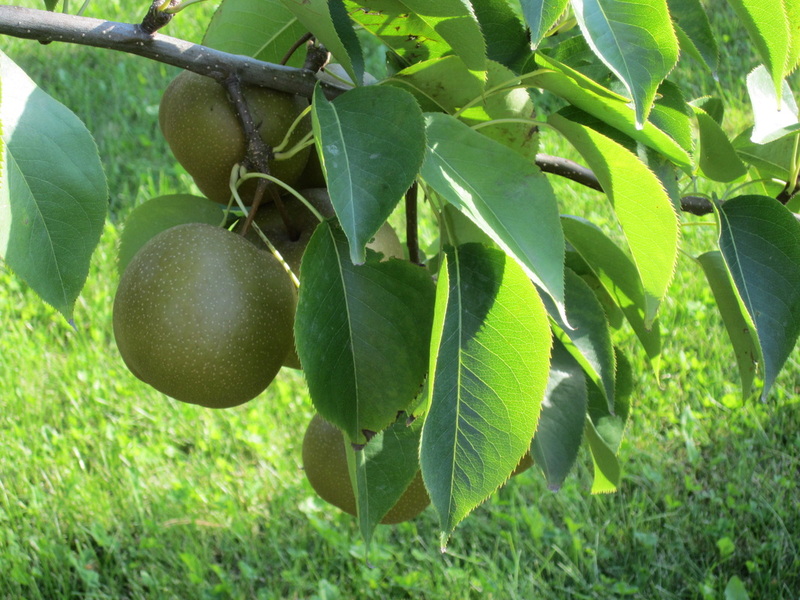 The flavor is sweet, mild and void of acid but rates as one of the most refreshing choices for texture flavor and sweetness. In a Korean home, they are peeled and enjoyed raw as a dessert or a snack, are eaten raw in salads, and use as sweetener in cooking and marinating. 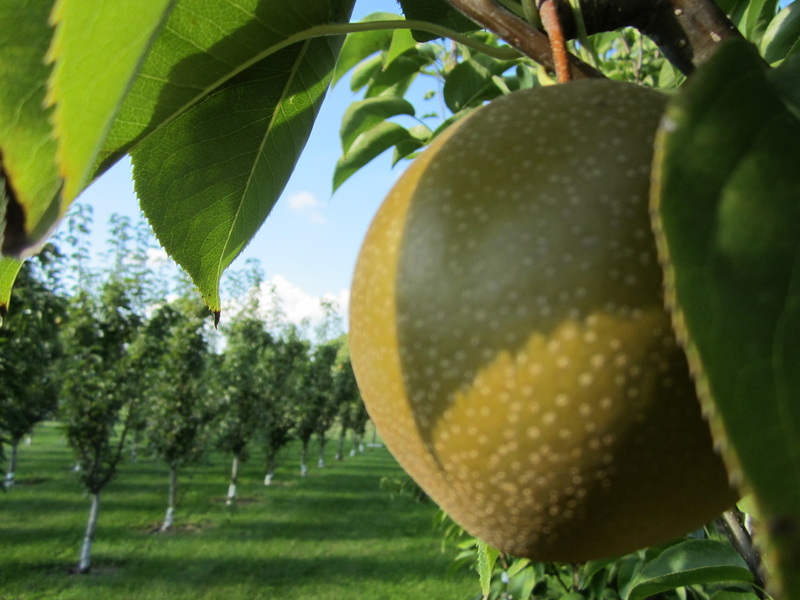 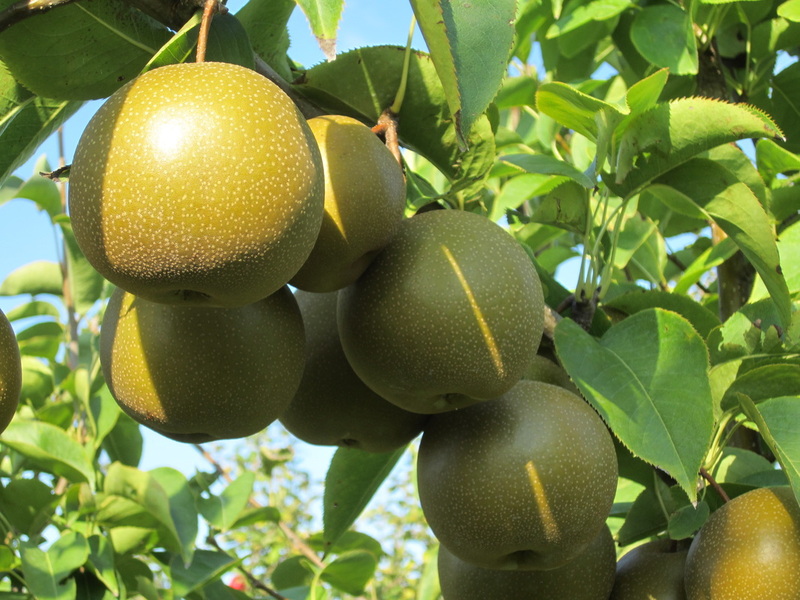 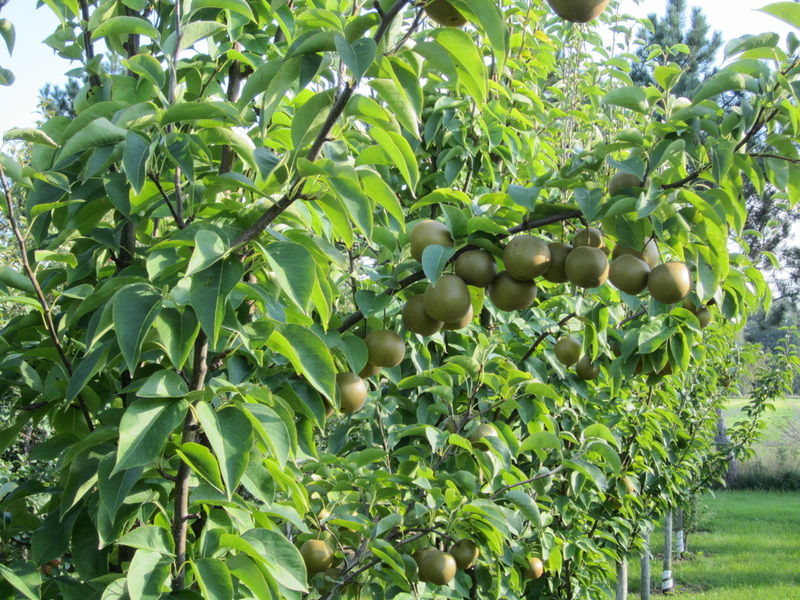 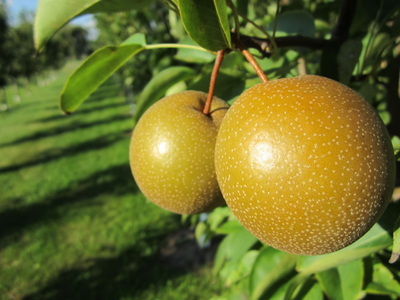 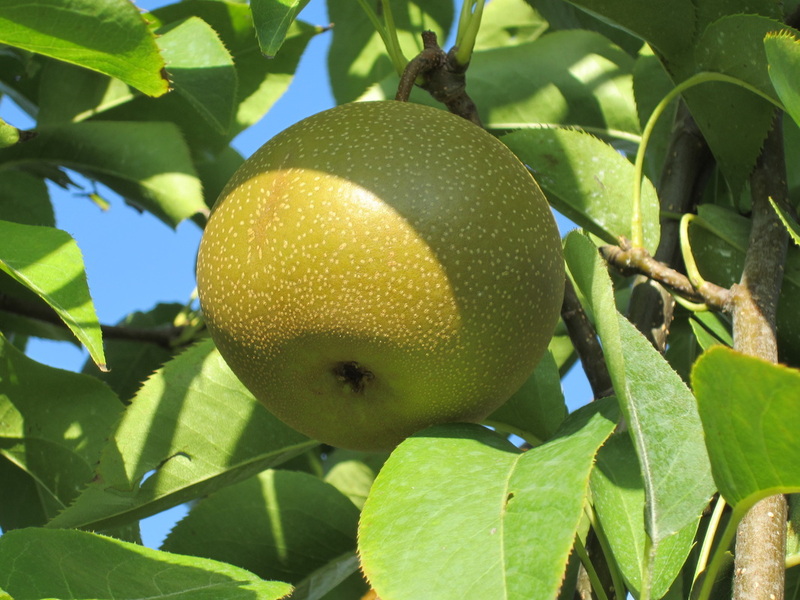 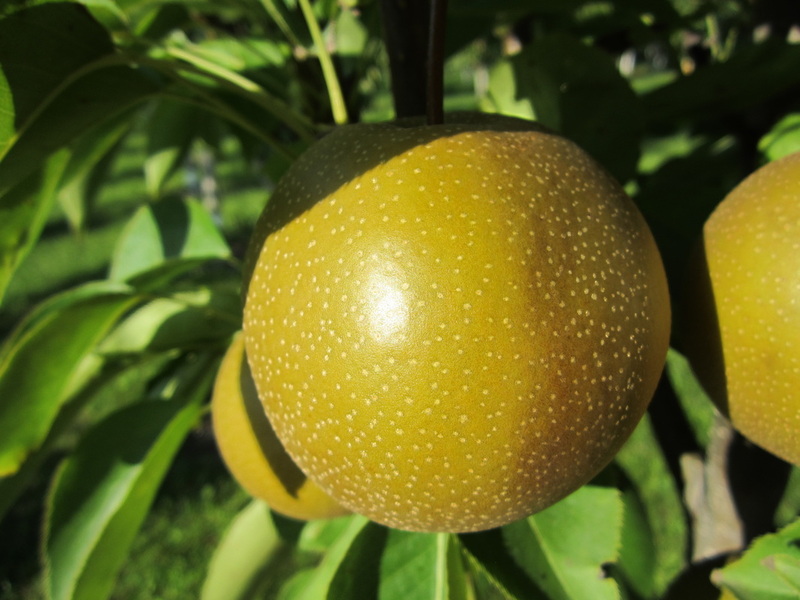 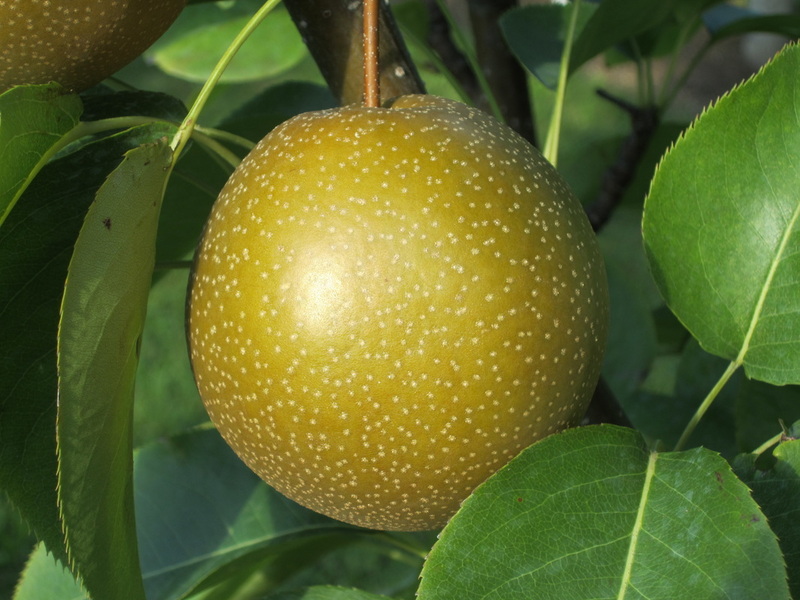 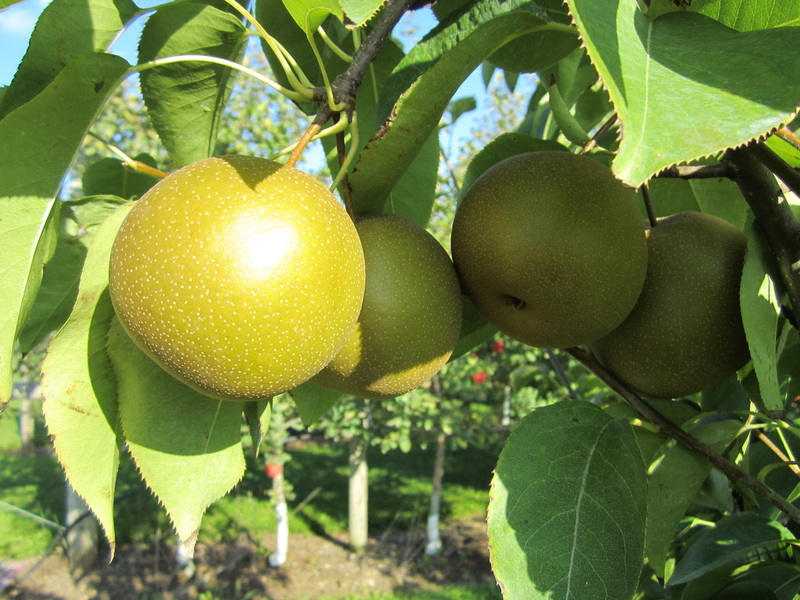 Growing Asian pears can be labor intensive and the fruit is bruised easily.